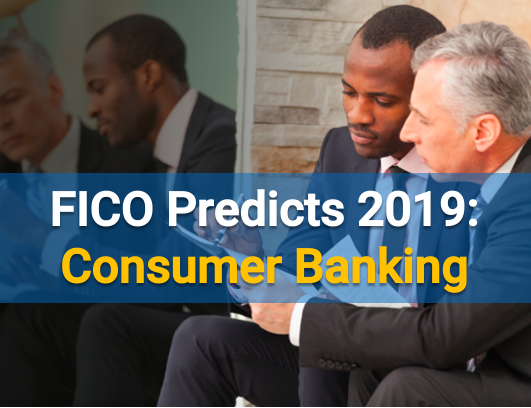 Topics around the FICO® Score – whether it’s about the average U.S. FICO Score hitting a new high in 2018 or the use of machine learning to challenge the score – dominated reader interest on the Risk & Compliance blog in 2018. Here are the five posts with the most views. 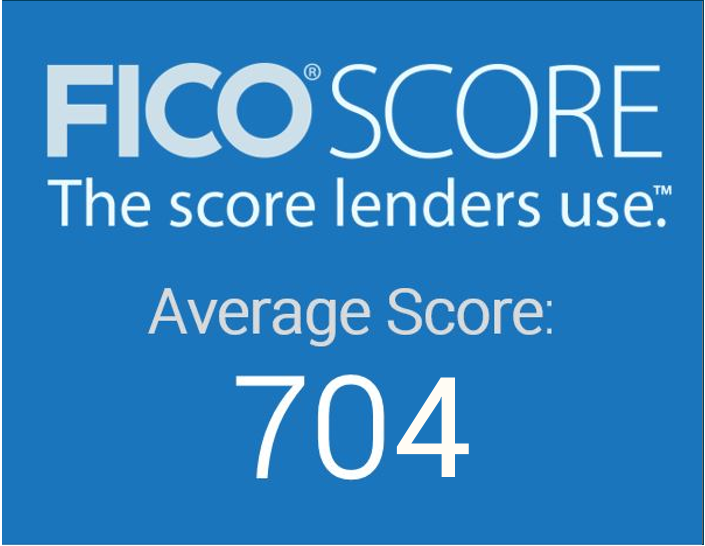 The average U.S. FICO® Score hit a milestone of 704, showing a steady upward trend in U.S. credit quality. Since bottoming out at a score of 686 in October 2009, we have seen eight consecutive years of increases in the national average FICO Score. 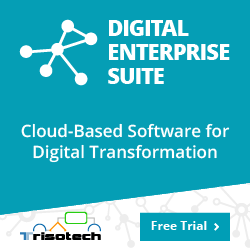 Can Machine Learning Build a Better FICO Score? 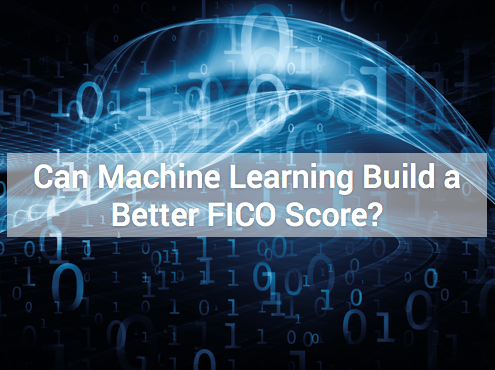 This blog by Ethan Dornhelm looked at FICO’s research project to see just how much predictive lift unconstrained, state-of-the-art machine learning techniques might bring to the FICO® Score. FICO introduced FICO® Score Planner, a new feature built by FICO scientists that enables an individual to set a target FICO Score 8 goal and desired time duration to reach their goal. 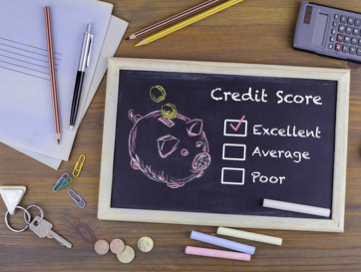 These inputs along with an individual’s current FICO Score 8 and credit report are analyzed by the FICO Score Planner algorithm, which produces a set of potential actions consumers could take to help reach their target goal. 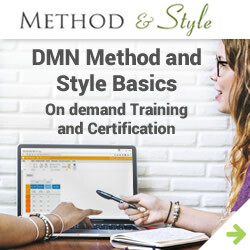 Consumers can then track their progress to their goal or modify their goals along their way. 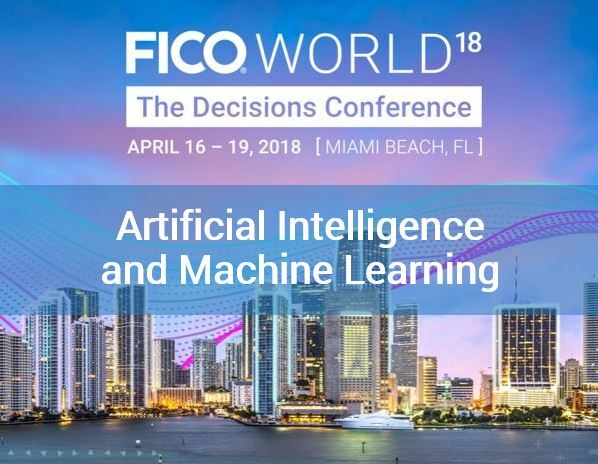 Prior to FICO World 2018, Gerald Fahner wrote about the presentations that he would be giving at the event, which looked at how advances in artificial intelligence and machine learning change credit risk assessment. 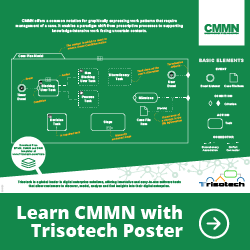 Those three presentations have a common thread: How FICO applies artificial intelligence and machine learning not as a “silver bullet” but carefully balanced with human domain expertise in the formulation of problems and models. 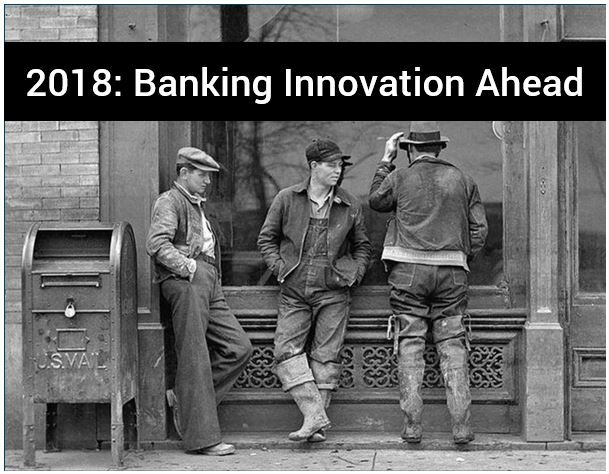 At the beginning of 2018 Alex Johnson predicted that 2018 will mark a new state of maturity for many financial institutions’ approaches to banking innovation. 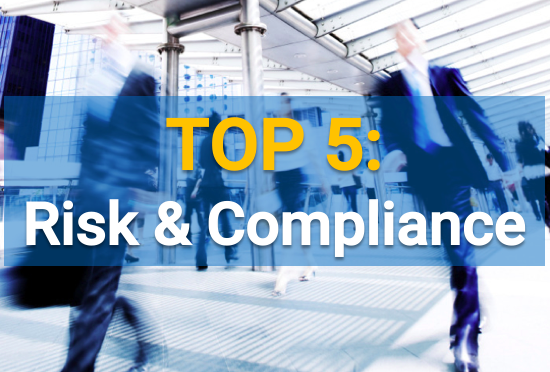 And an honorable mention to the most read Risk & Compliance post in December. Tim Vantassel predicts the top four areas of tactical concern within consumer banking that bank executives will make significant progress addressing in 2019. 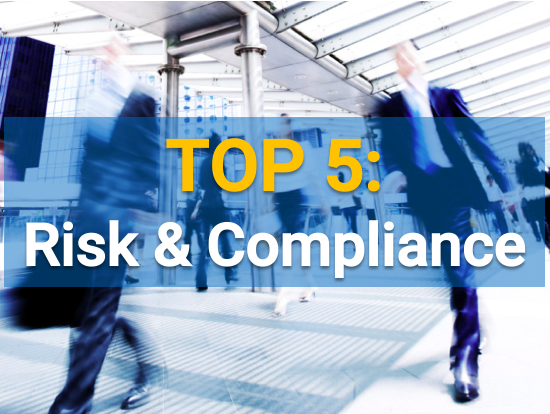 The post Top 5 Risk & Compliance Posts 2018: FICO Scores and More appeared first on FICO.